For most industries a data breach can be costly, but for healthcare data breaches can be deadly. Data breaches in the healthcare industry can put patient’s data and records at risk. 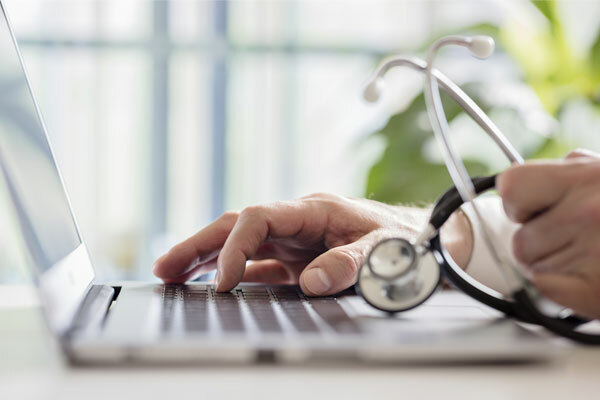 In 2018, many health organizations fell victim to data breaches. In this article, we will list four of the largest health care related data breaches of 2018. AccuDoc Solutions, a billing vendor, was attacked in September. The breach exposed the data of 2.65 million patients. The information was retained from the patient’s payment information at Altrium Health locations. The hackers could view the data but could not extract it. A phishing attack on Untitypoint Health gave hackers access to the information of 1.4 million of their patients. The Iowa-based health system was hit with a series of highly targeted phishing emails. In May, hackers where able to obtain CNO Financial Group employee’s credentials. The hackers were able to access policy holder and applicant’s information. Over 566,000 customers were affected by the breach. Last year, Health Management Concepts fell victim to a ransomware attack. When the company paid the ransom they inadvertently provided their members personal data. The hackers had access to the files of over 502,000 members. The files contained social security numbers, and health insurance information. The data breaches listed are a reminder that organizations must keep their data safe throughout the technology life cycle. When recycling your excess IT you should work with a certified ITAD vendor to ensure your data remains safe. Liquid Technology provides auditable and secure data destruction services. To learn more visit, https://liquidtechnology.net/secure-hard-drive-data-destruction/.